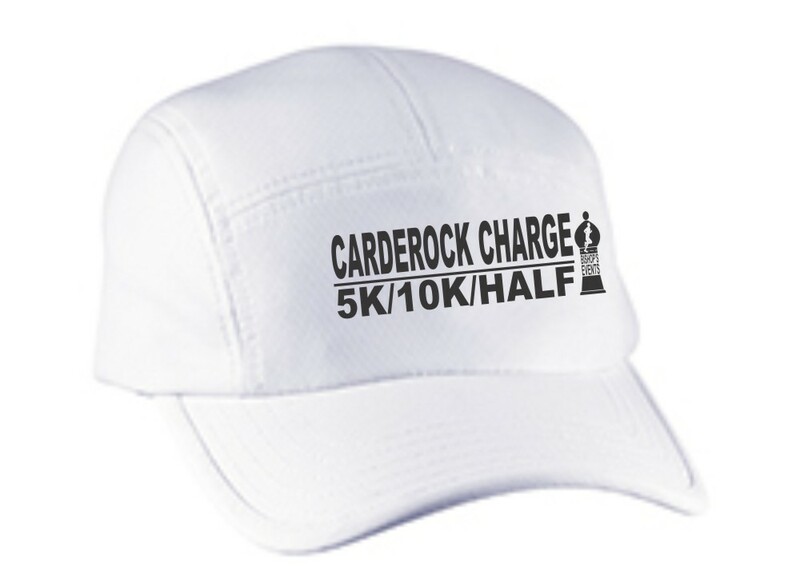 Points count towards 5k, 10k, Endurance & Back of the Pack Series. Find more info about the series here. 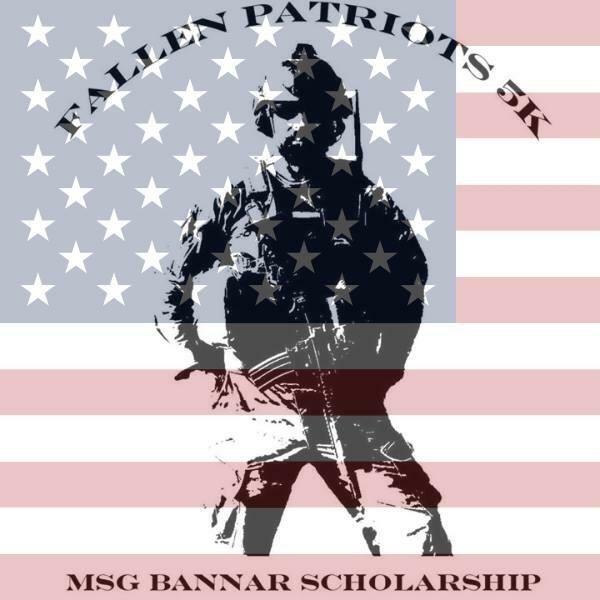 In partnership with Fallen Patriots - MSG George A Bannar Jr Scholarship. The Fallen Patriots - MSG George A Bannar Jr Scholarship was started in the loving memory of George A Bannar Jr by fellow classmates from high school and family members when George was taken from us. Fallen Patriots strives to keep not just George’s memory alive, but also the memories of every service member that payed it in full. Every year since 2013, Fallen Patriots has awarded a $1000 scholarship to a graduating JROTC cadet at the Orange County (VA) High School Montpelier Rifles. Come enjoy the fast and flat courses on the Roanoke Greenway Trail at the River's Edge Sports Complex. They are perfect for PRs! T-shirts guaranteed to runners registered before August 21. We will order extra t-shirts for those who register after that date, but it is on a first-come first-served basis.